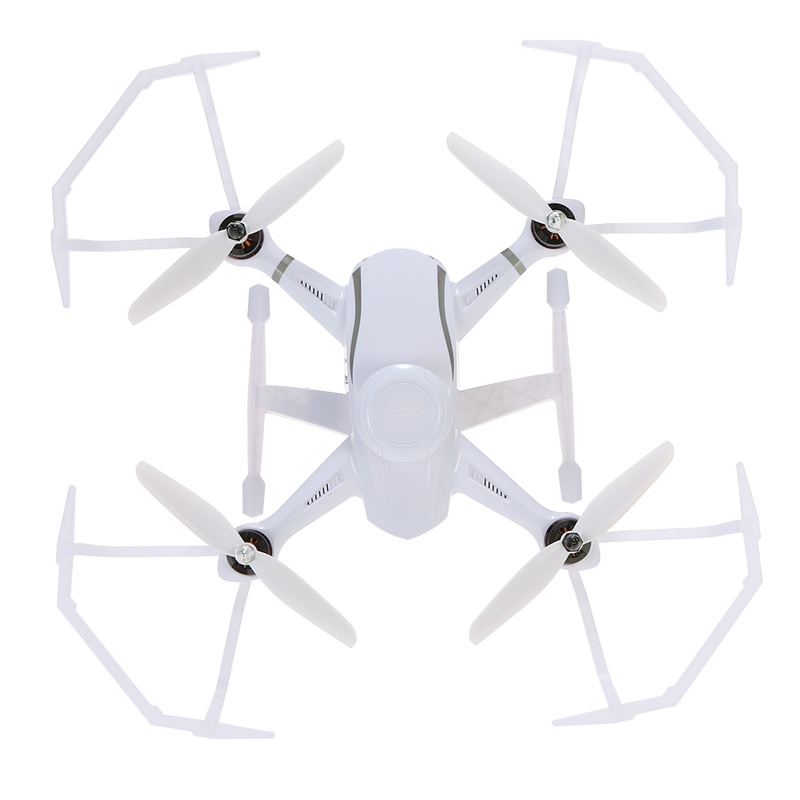 For most player, losing the drone must be the worst thing in flight. 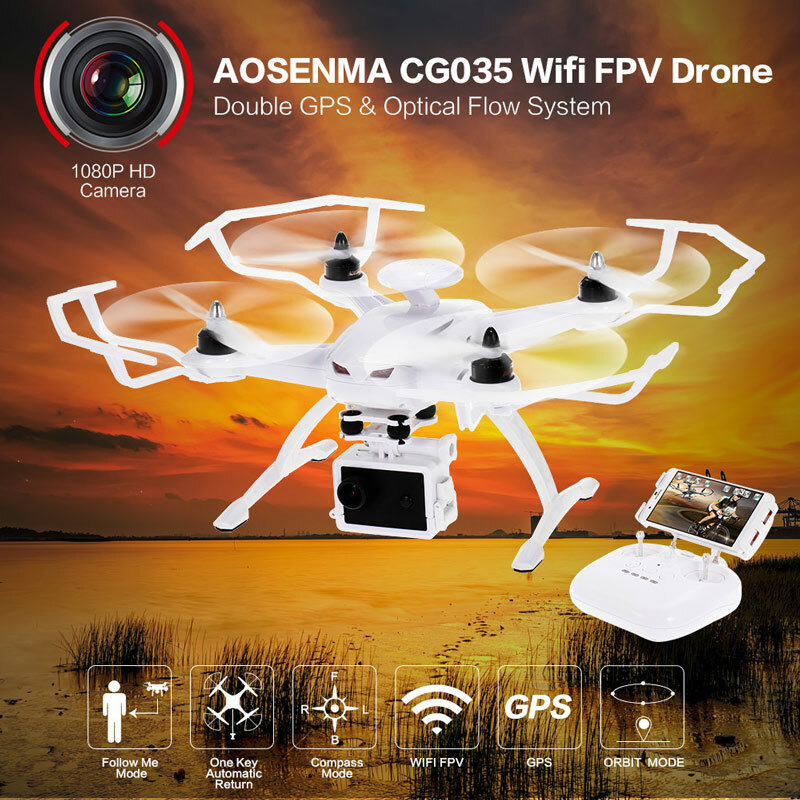 But the AOSENMA CG035 Wifi drone would be the good choice to reduce such possibilities. 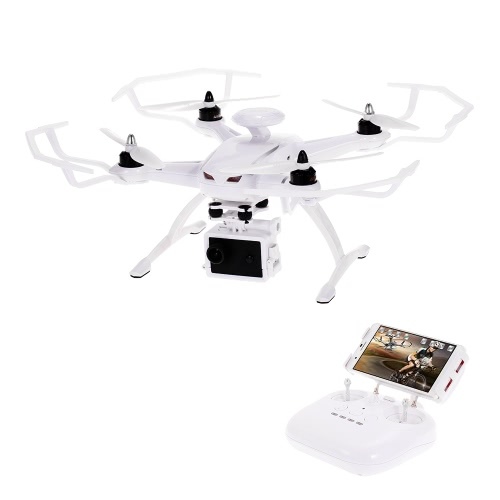 With double GPS, one in the drone and the other in the transmitter, it can set height and achieve "follow me function". 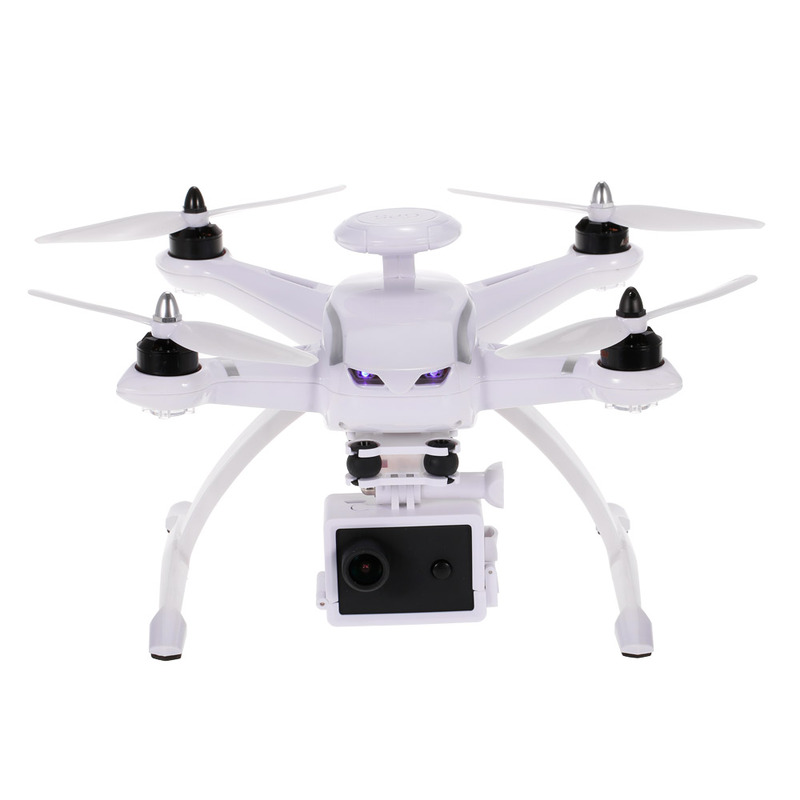 When the drone is flying too far, the "one key to return function" would bring the drone back safely. 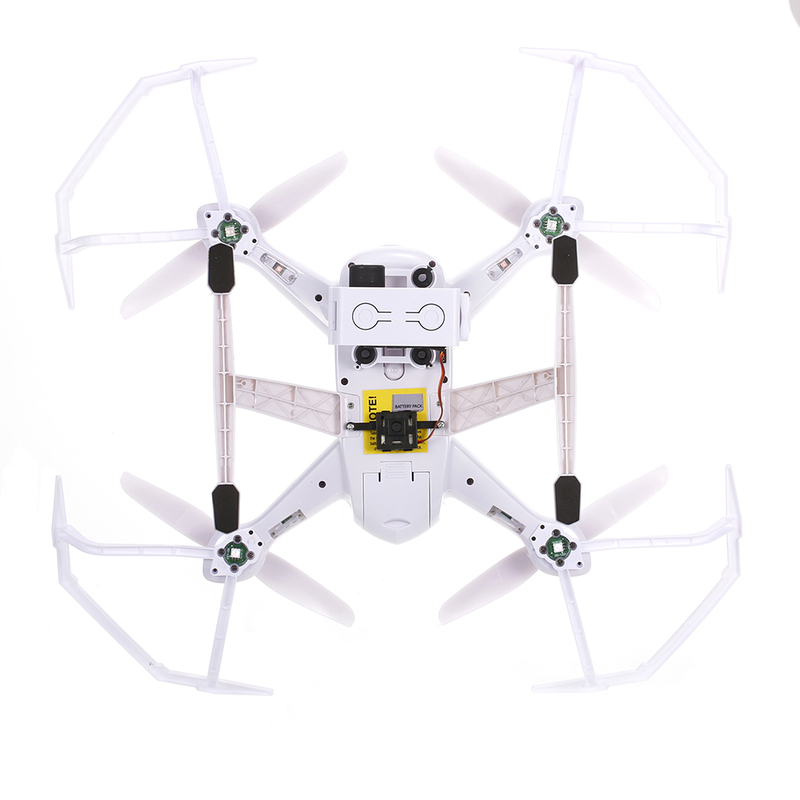 The brushless motors make the drone flying more powerful and faster. 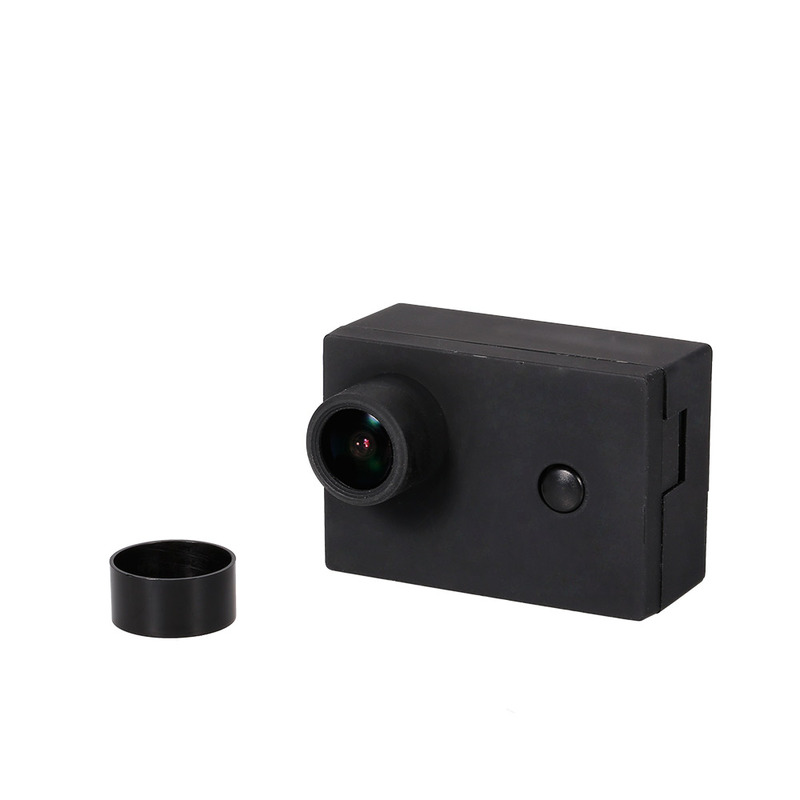 Equipped 120° wide angle HD 1080P camera and wifi FPV real-time transmission system. 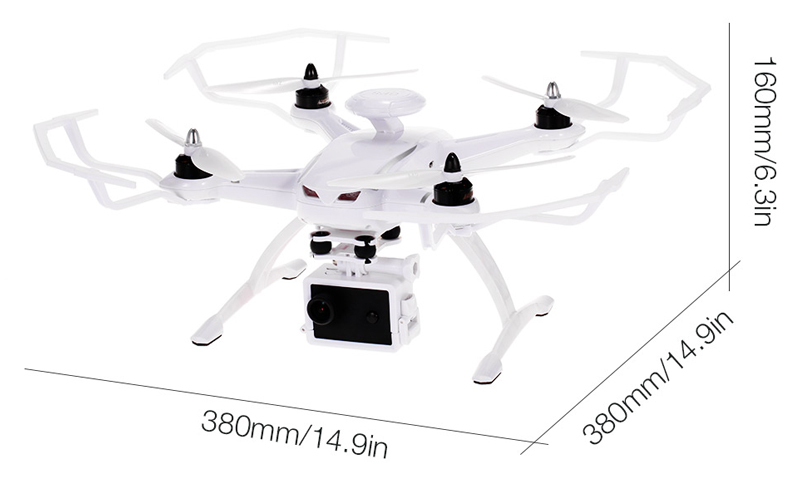 It's more than just a quadcopter but a professional shotting device. 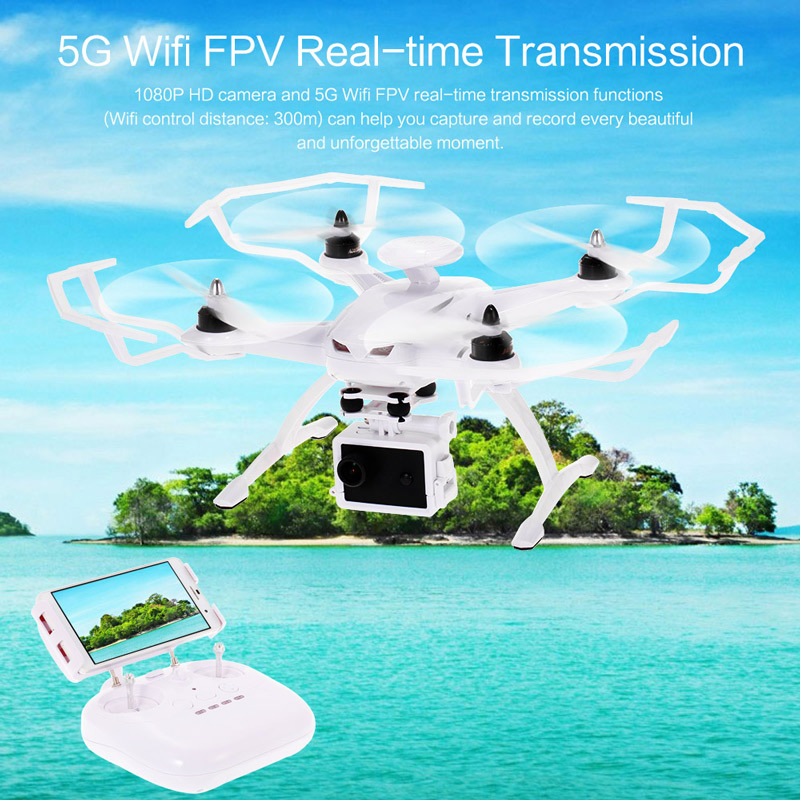 120° wide angle 1080P HD Camera and wifi FPV real time transmission functions can help you capture and record every beautiful and unforgettable moment. 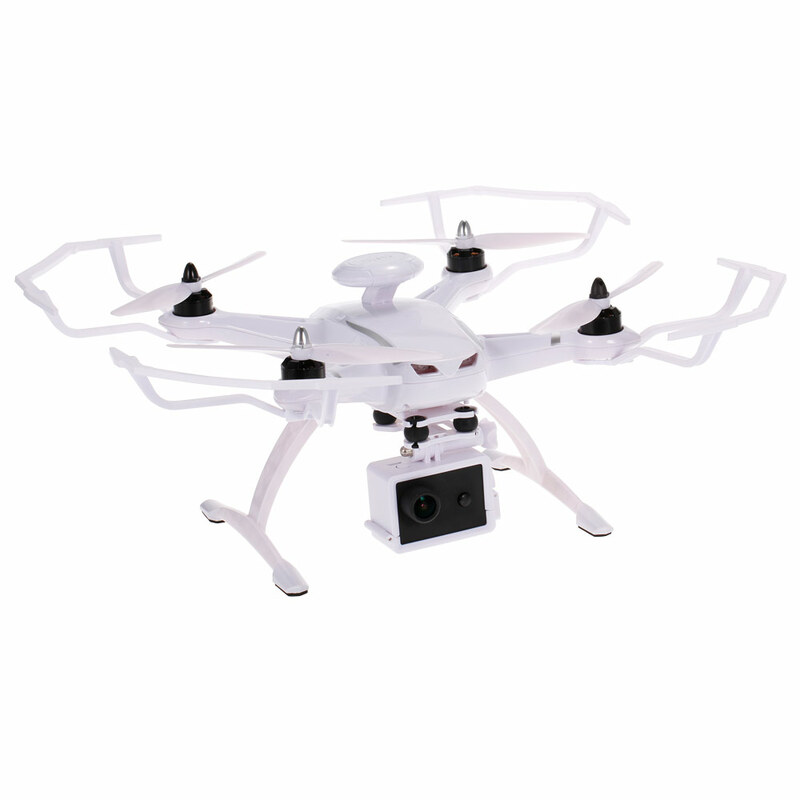 Double GPS and optical flow positioning system allow you to hover your drone in a spot accurately. 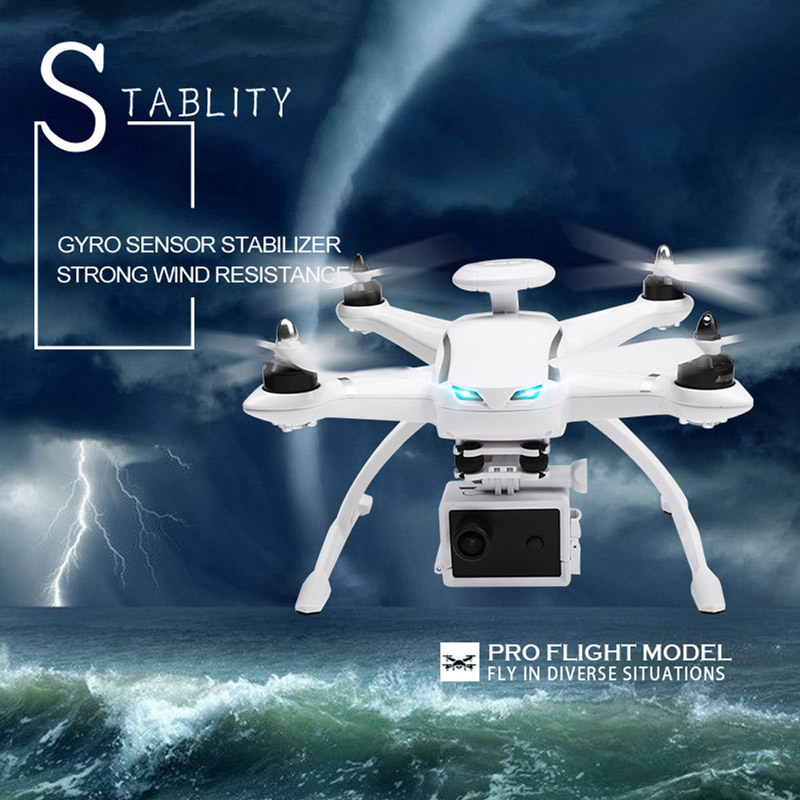 Equipped with brushless motors, more powerful and faster. 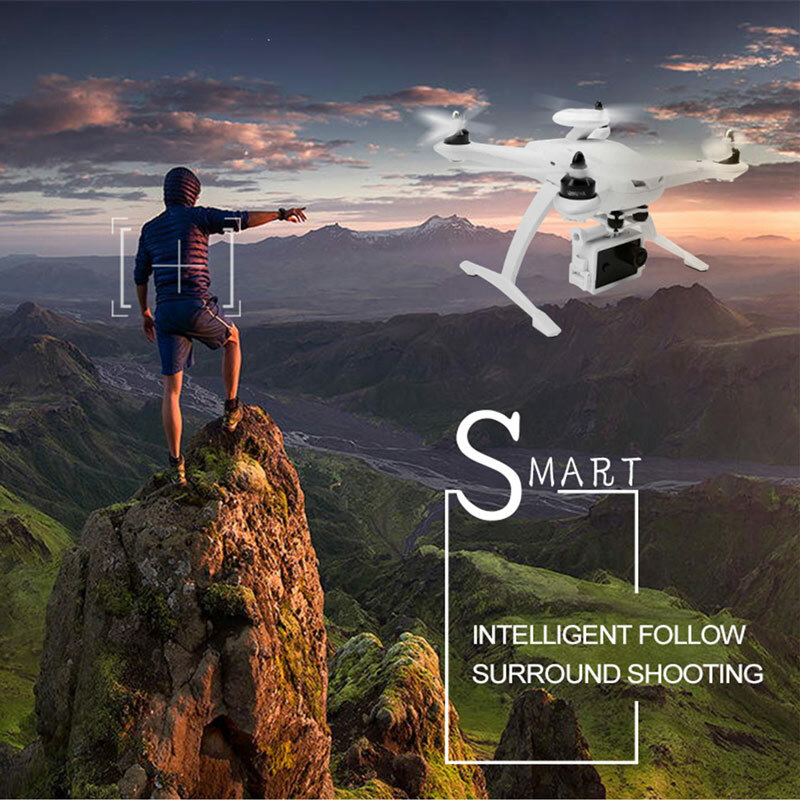 Smart orbit shooting mode. 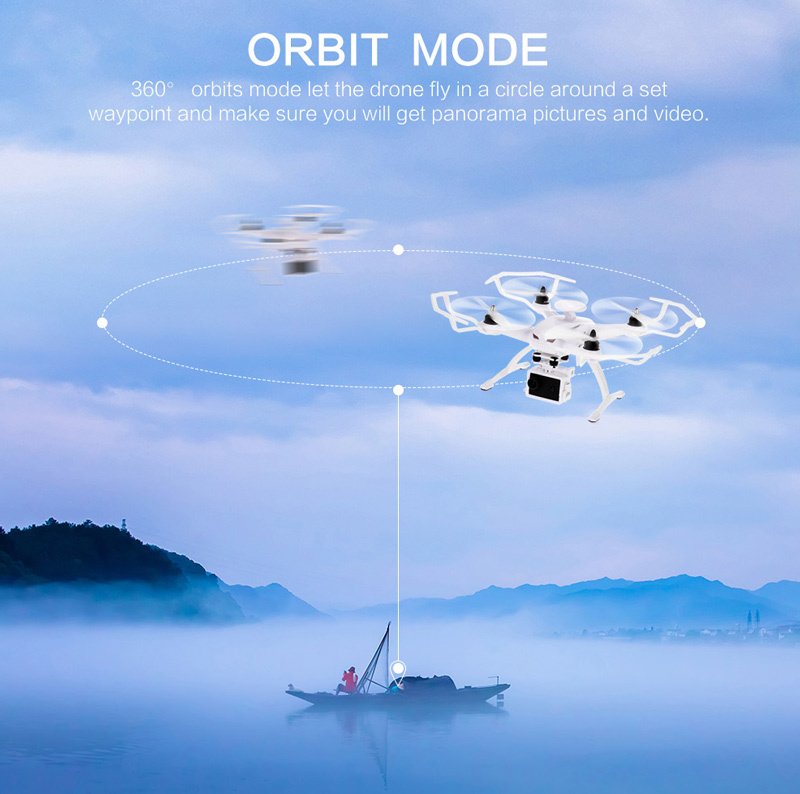 One key 360° orbits mode allows you to take a perfect selfie video around yourself. 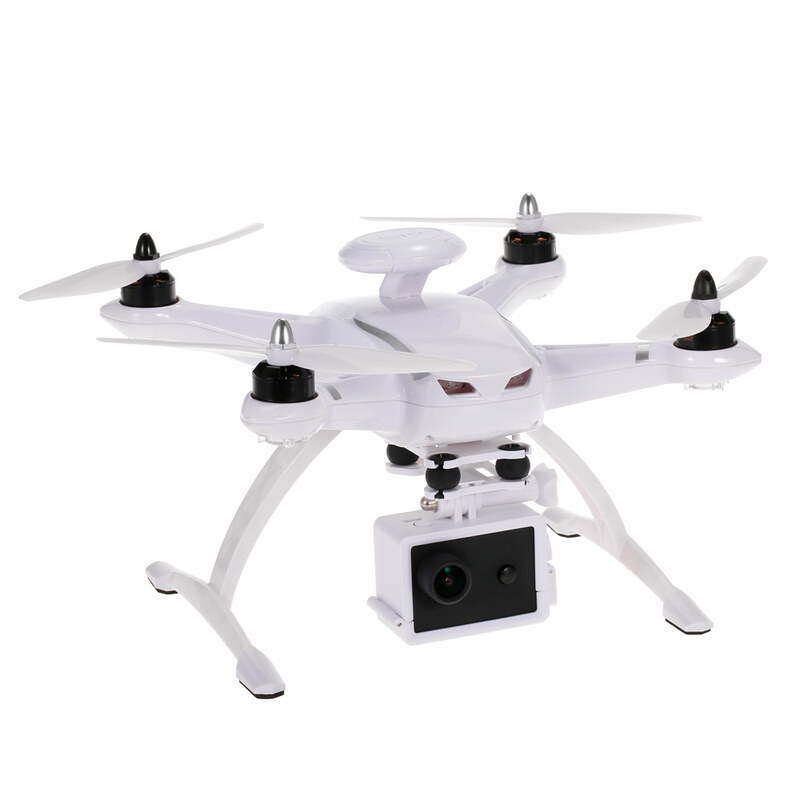 Follow me mode: the UAV follows you and records every moment at a comfortable distance. 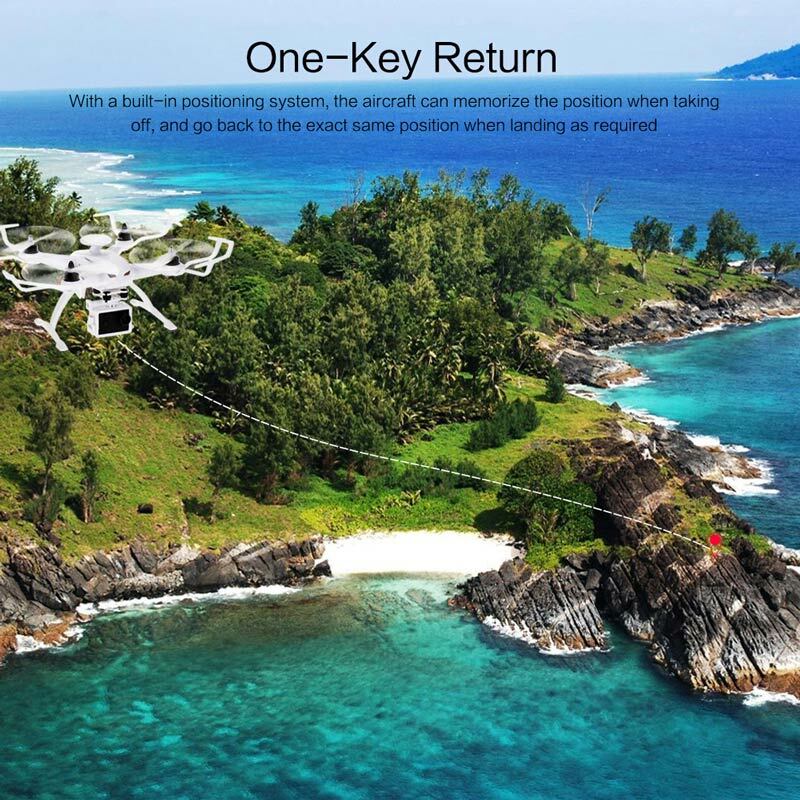 One key return function can bring the drone back easily, and the fail safe function could make the drone return immediately when it loses the signal. 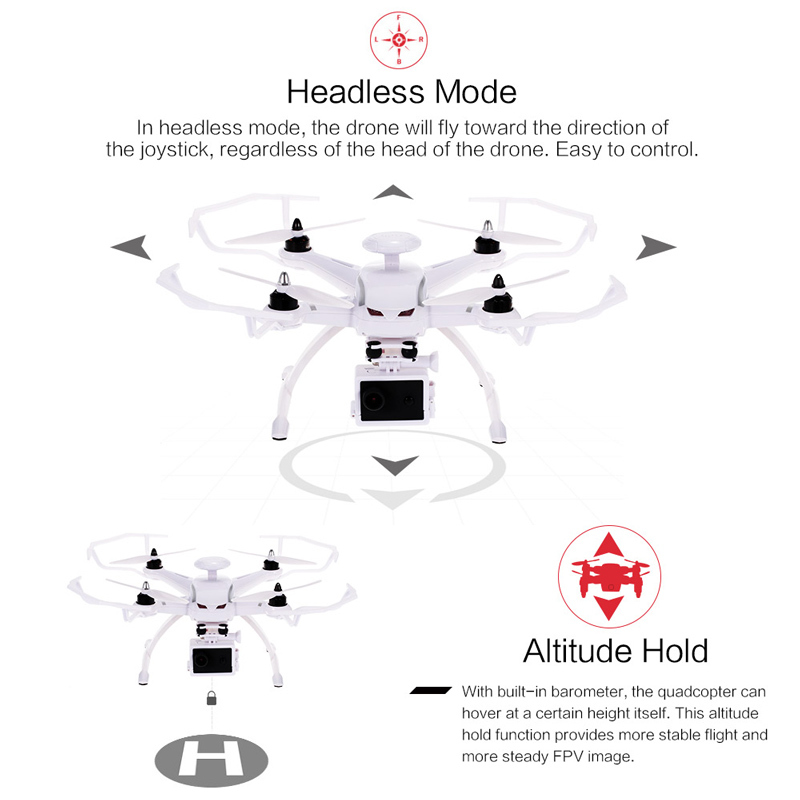 Headless mode, automatical taking-off and landing function. 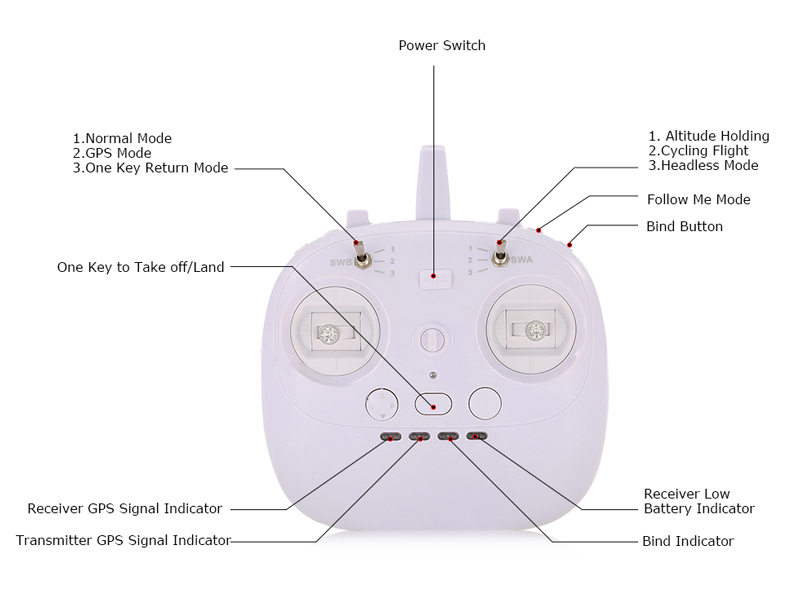 Left(mode 2)/right(mode 1) hand throttle can be switched very easily. 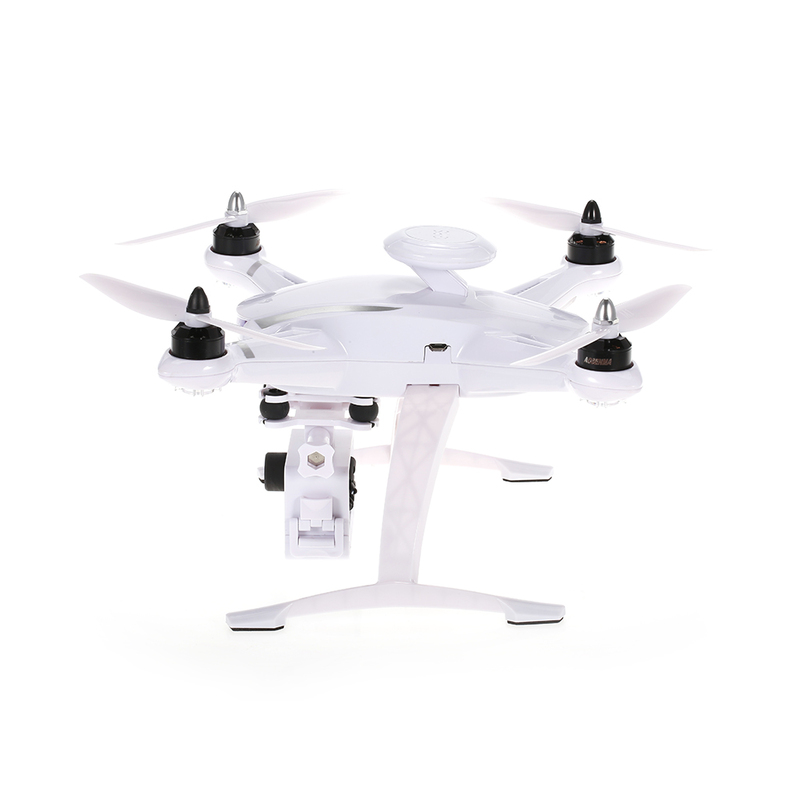 Q: I want to buy this drone. 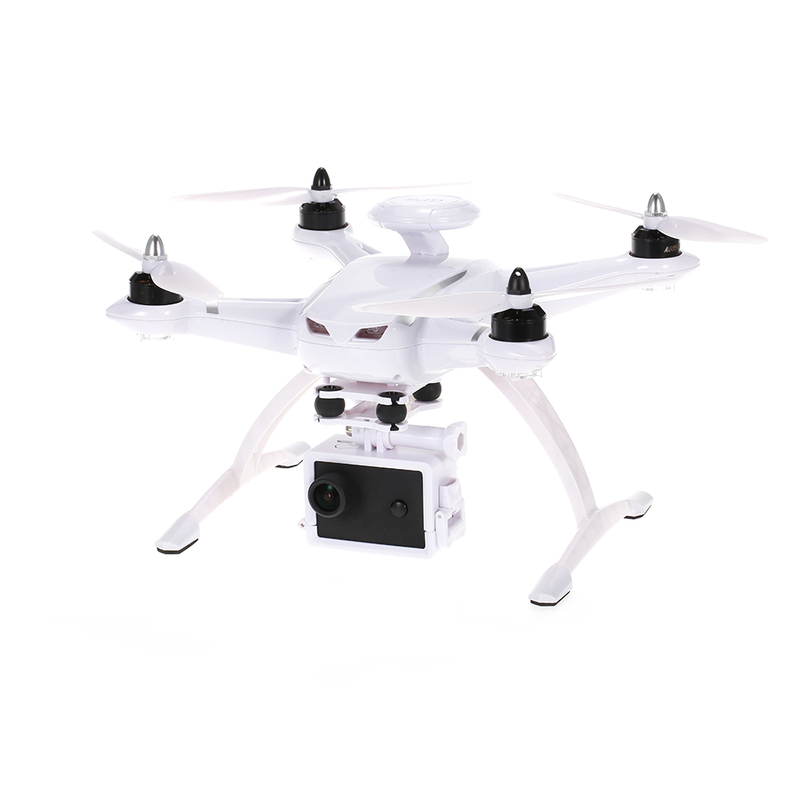 I have a DJI phantom pro, and a bug. 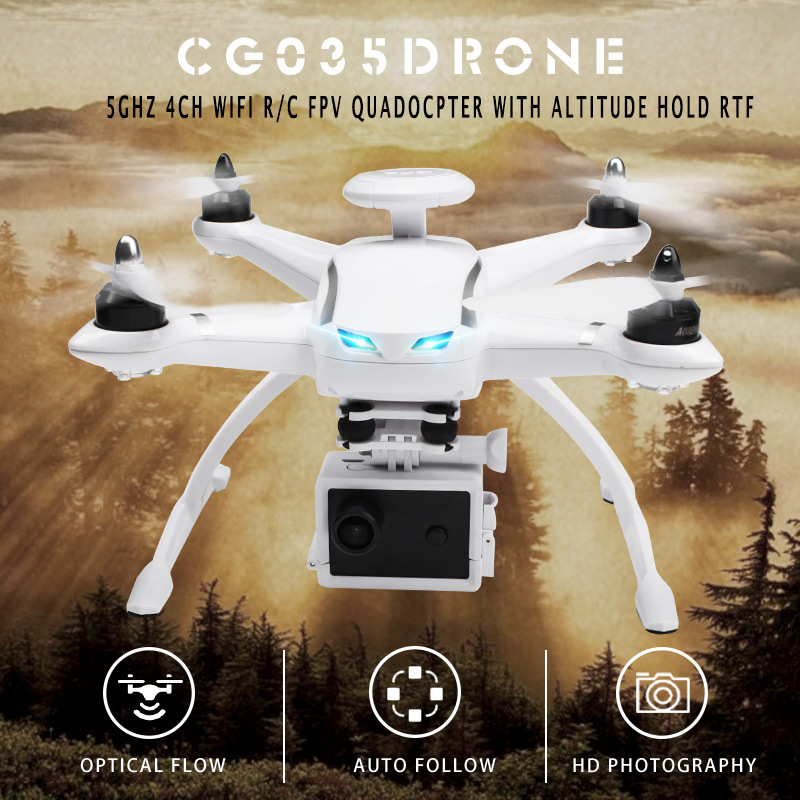 This drone takes a special 5g phone signal to view camera? I have an LG phone and hauwei and Lenovo tablet. 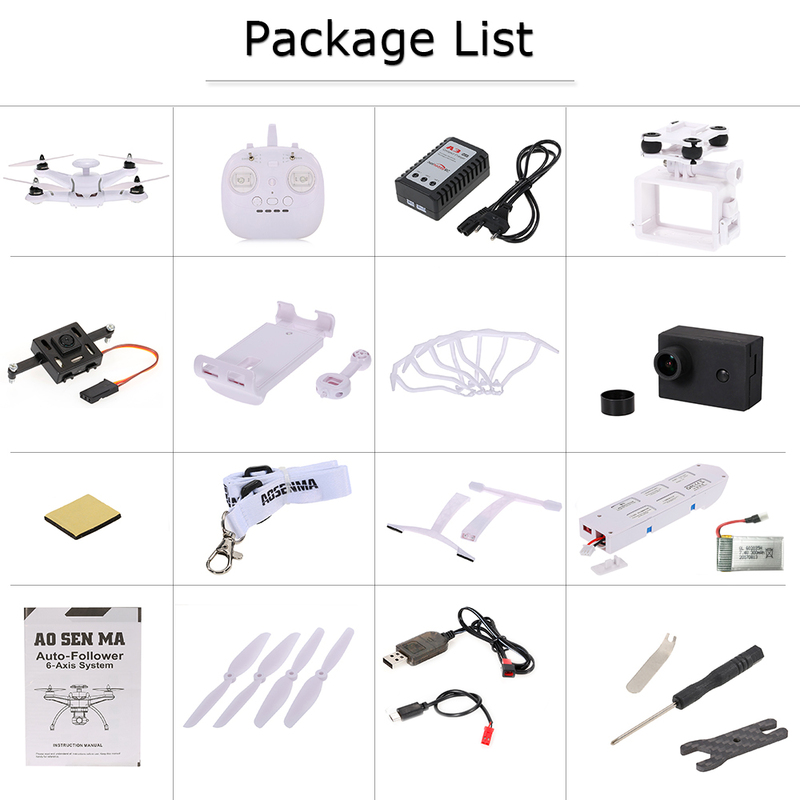 Will I have to go buy a new 5g device to make fpv work? 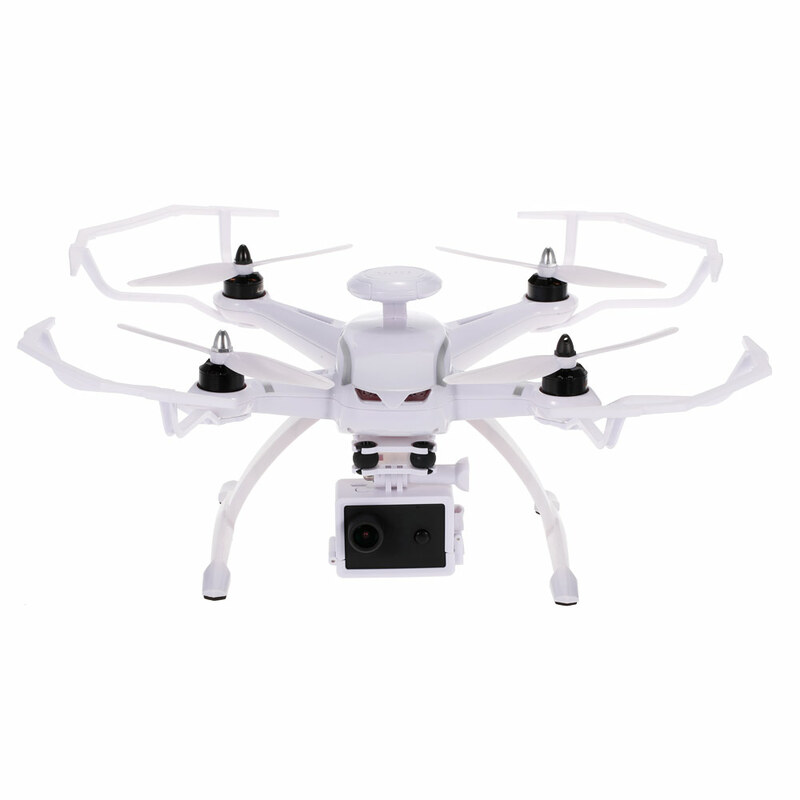 Q: Are you dilivary this drone to sri lanka bro??? A: hi,dear. 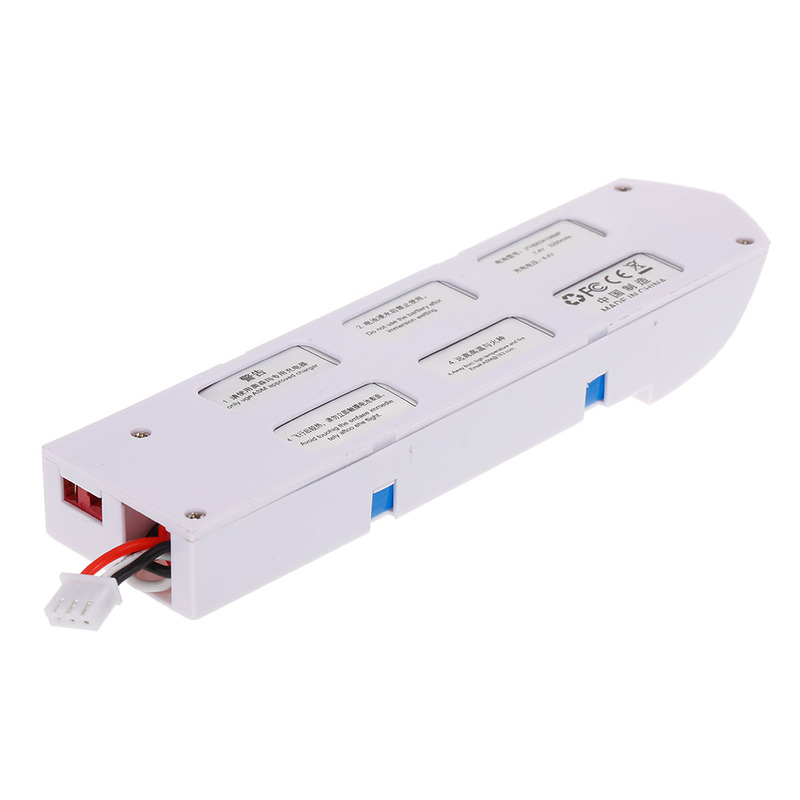 You can switch the country and currency at the top of the product page to know the time it takes for the delivery and free shipping. Thank yoU for an excellent shopping experience! !